Bluegrass Community and Technical College is much more than buildings and programs: we’re a community where students find confidence, collaboration, compassion and success. Want an inside look at what it's like to be a BCTC student? Get the scoop from those that know best! 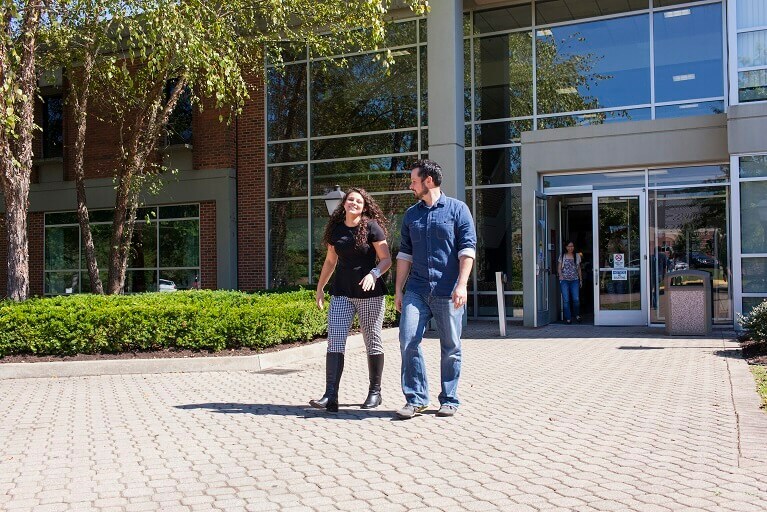 With all of our campus locations, BCTC is practically in your backyard. See what each campus has to offer. Explore your interests, meet new people and try something new. Find out how you can enrich your experience at BCTC. Bluegrass Community and Technical College offers classes at seven campuses, three in Lexington and four regional campuses. At several of these campuses, Adult Education is also offered. In addition, the North American Racing Academy (NARA) at the Thoroughbred Training Center in Lexington offers classes in thoroughbred riding and training.